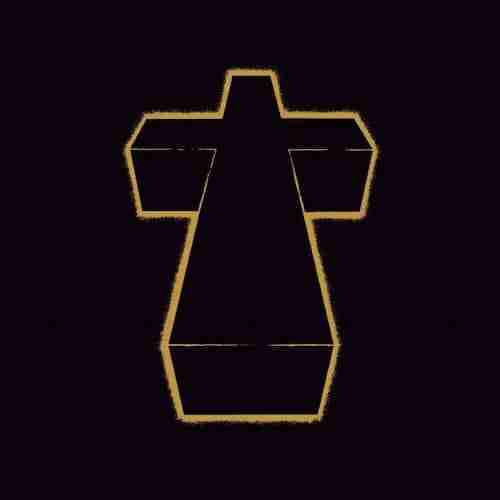 Justice are back (Official) and therefore it couldnt be a more appropriate time for another Essential Mix Classic. This is Justice from June 2007, when Ed Banger ruled the air waves and everyone wanted to make un-hinged distorted electronic guitar based music. Those heady times seem a little distant these days, what with all the main protagonists either fading away, changing styles or simply not releasing anything. But lets not dwell on that 2007 was a good year, SMD gave us ‘Attack, Decay, Sustain, Release’, Digitalism – Idealism, Daft Punk the Alive Pyramid Tour and Justice the Cross, oh and we started Blah Blah Blah. This mix is 2007 Electro not Techno perfectionism, therefore download, try not to think too hard and just press play. New Single out April 4th 2011 / Album to follow later in the year….